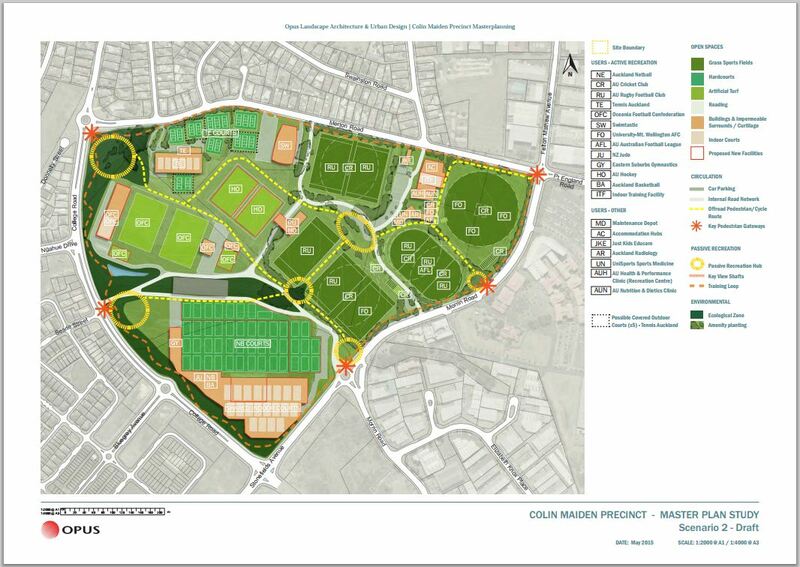 Auckland Council and Orakei Local Board have a consultation document out at the moment about the future uses for Colin Maiden Park. They present three scenarios and are asking for feedback about the different options. The multiuse field can be used for a wide variety of casual uses. This green will act at the centre of attraction for the community for events and informal sports such as Frisbee and fitness. What we’d like you to do is choose one of the scenarios, mention in the comment box that ultimate frisbee would like to share the football fields, and in the next screen select Other: ultimate frisbee. Check a box, mention ultimate, and mention ultimate again. It will take less than a minute!